Community of Christ is an international faith community with its headquarters located in Independence, Missouri. You can find more information on the world church website. 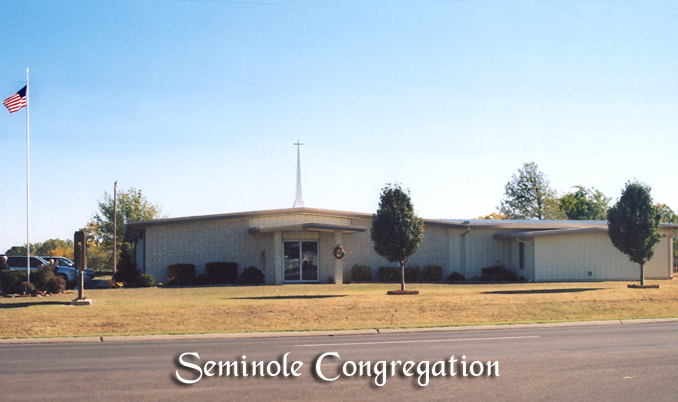 We're right across the highway from Seminole State College!